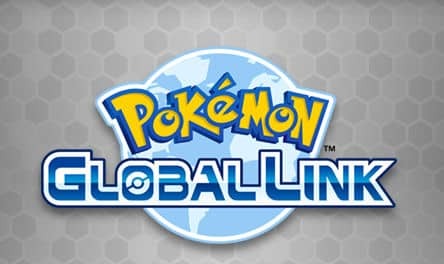 The Pokémon Global Link website has today been relaunched with an array of new features for Pokémon Black and White players to explore, The Pokémon Company International has announced. Such an update sees the introduction of new player data within the Reports and My Page sections, enabling fans to view and analyst previously unavailable Global Battle Union and Wi-Fi Competition information such as the most popular Pokémon used by top players. The Reports page will now also track Ratings and Rankings for players all over the world that battle across the Nintendo Wi-Fi Connection. You’ll also be able to see how countries around the world rank within varying statistics through the Game Sync World Records section. The new My Page section will ensure that it is now far easier for players to track their game progress and statistics, which will incorporate personal reports such as Global Battle Union results and Global Trade Station trades. The Pokémon Dream World also sees an entirely new area arrive, with players invited to explore the new Icy Cave area. Here, there’s the chance that you can meet Ice-type Pokémon such as Sneasel, Spheal, and Swinub, which may then be transferred across to your copy of Pokémon Black or White. Another introduction sees players granted further control over which Island of Dreams area they visit, based upon the fighting-type of Pokémon they have tucked in. Those that tuck in an Ice-type Pokémon will have a better chance of visiting the Icy Cave, for instance. Lastly, the Global Trade Station has also launched at the site, allowing you to see Pokémon trades happening around the world.